How 'bout them Blues, huh? The bad old days when St. Louis, a staunch, ice-loving town from way back, preoccupied itself with inconsequential winter pastimes like basketball and movies are over (a mere lame joke, hoops-shooting film directors everywhere). Now priorities are correct, and eyes are focused where they should be: on the puck. St. Louisans are excited about their Blues again. At press time we're second in the Central Division, just behind Stanley Cup champions the Blackhawks. Watch out Chi-town, we're coming for your trophy. 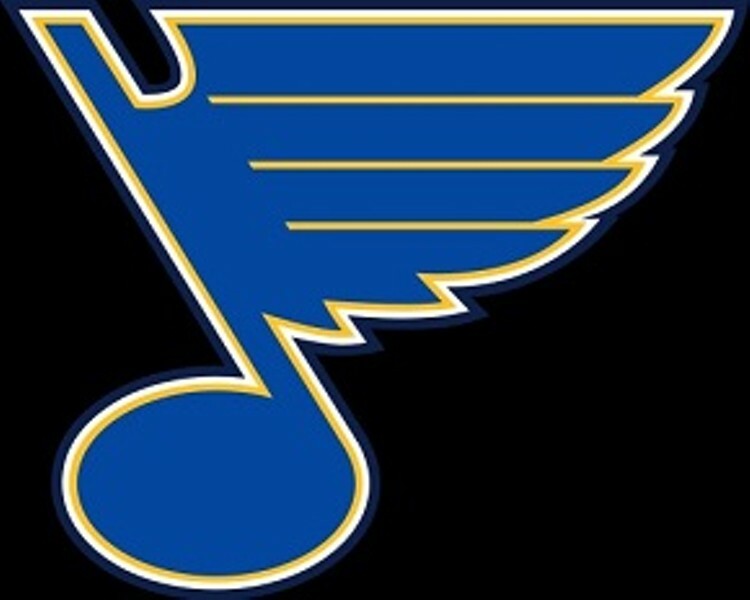 In the meantime let's enjoy the St. Louis Blues vs. the Montreal Canadiens tonight. A little trivia for you: The Canadiens are the longest continuously operating professional hockey team, and it has won Lord Stanley's cup more often than any other franchise. Truly an old-fashioned NHL matchup to savor. 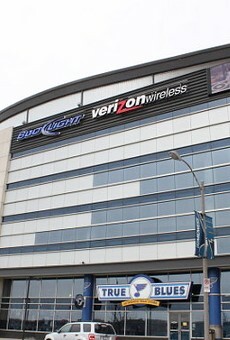 Game time is 7 p.m. at Scottrade Center (1401 Clark Avenue; 314-622-5400 or www.blues.nhl.com); tickets are $34.20 to $317.